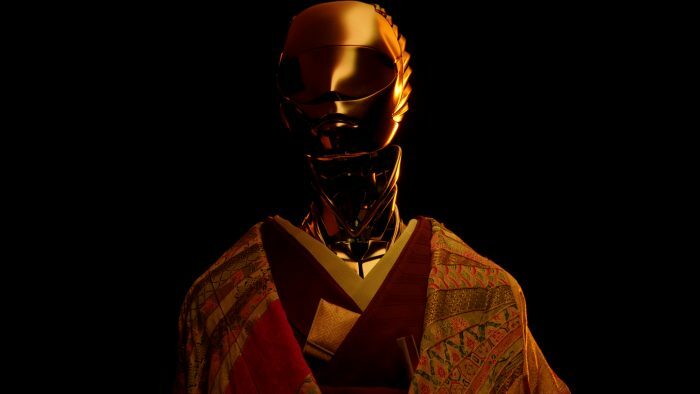 KIMONO ROBOTO exhibition will be held across a 10-day period in Tokyo’s Omotesando Hills. 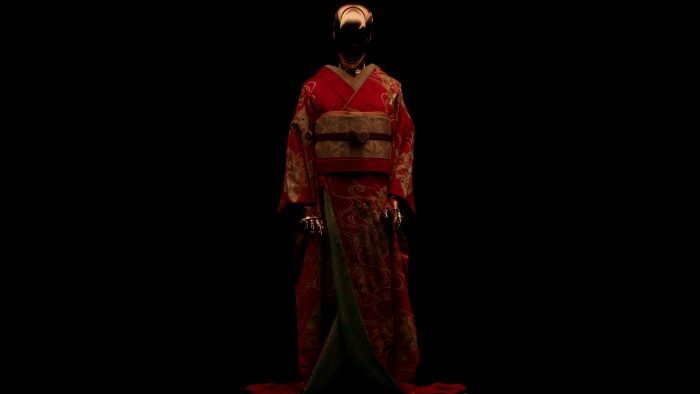 KIMONO ROBOTO celebrates the tradition of kimono-making by presenting examples from some of Japan’s most-revered makers in an exhibition that also features contributions from Björk and photographers Peter Lindbergh and Koichiro Doi. 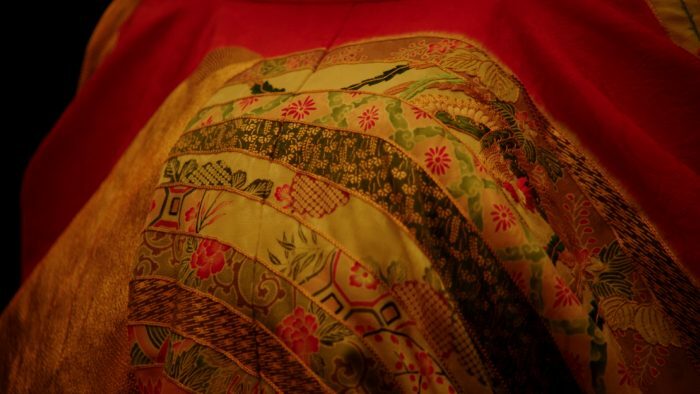 Commissioned by Melco, the exhibition reflects the kimono’s trajectory from attire for everyday life in the late 16th century, to its status as a living work of art, and its powerful influence on 21st century fashion and popular culture. 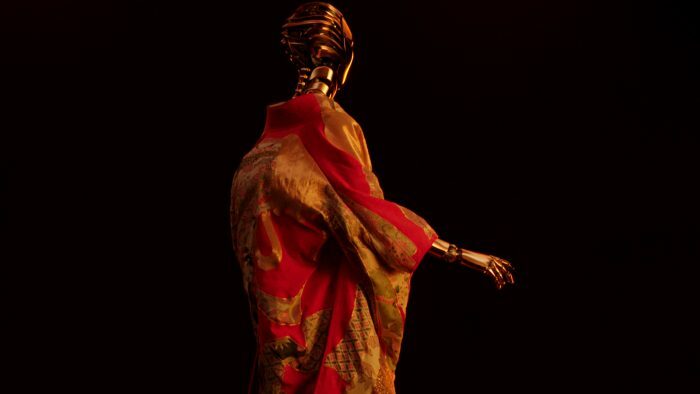 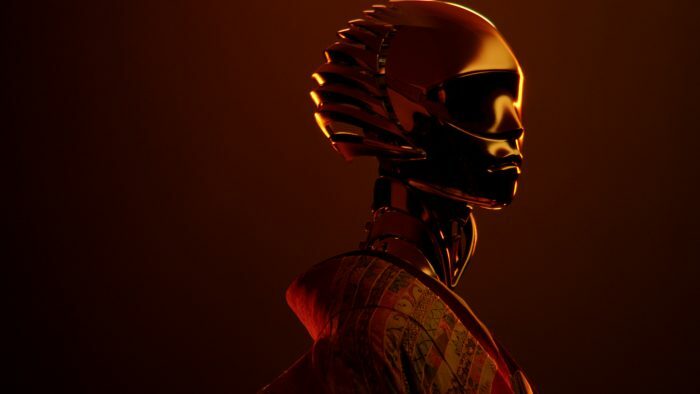 Bespoke robot models, designed by Warren and Nick with Tom Blake and Gavin Coetzee and created by renowned animatronics builder John Nolan Studios, will wear the kimonos. 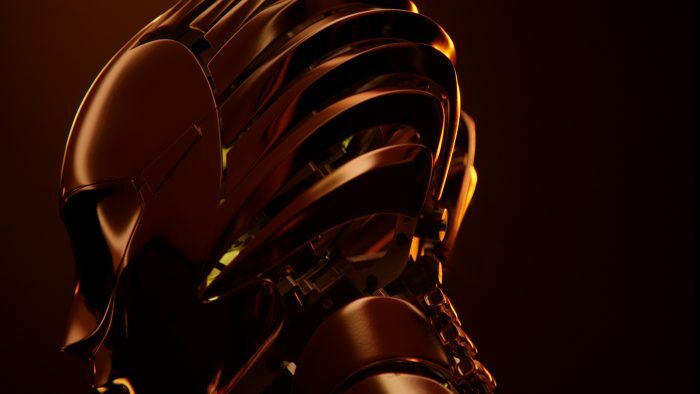 The films for the exhibition will explore the dichotomy between the soft folds of the fabric and the hard, golden surface of the robots.